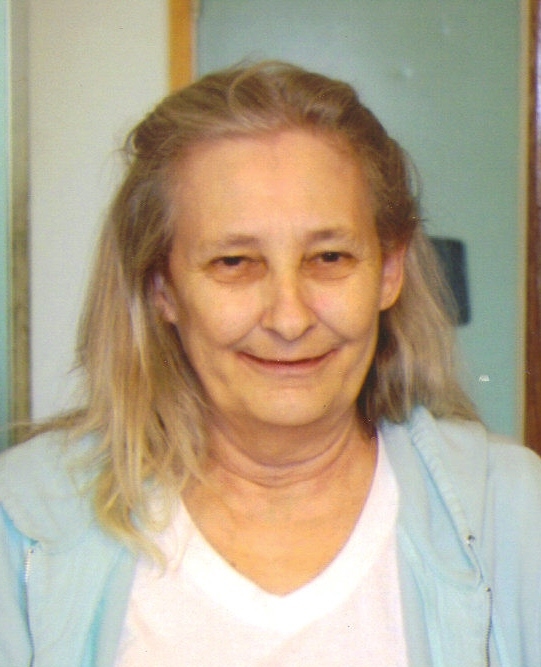 Sandy Neisius-Krueger Brandon, SD age 64 passed away on May 31 at her home in Brandon with her family at her side. Sandy Neisius was born on February 18, 1947 in Pipestone, MN to Jack and Eleanor Neisius. She moved to Sioux Falls as a child and attended O'Gorman High School. Sandy married Mike Fitzpatrick in September 1964. Together they had 3 children, Cindy (Tim) Tennessen Lyons, SD, Mike (Julie) Fitzpatrick Sioux Falls, SD, and Heather (Ryan) Loehr Brandon, SD. In 1974 Sandy moved to Rapid City SD where she worked in the restaurant business with her mother Eleanor. In 1983 she met Jerry Krueger, together they moved to Garland, TX in 1985, adding 3 more children to our family. Jerrine Jones, Montrose SD, Steffanie Krueger Garretson, SD and Dannielle Grueschow Rapid City, SD. Sandy worked for Kroger's Grocery until she retired and moved back to Sioux Falls, SD in April 1999. She worked at Shopko until 2005. In August of 2010 Sandy moved in with her daughter Heather in Brandon. In April of 2011 her health declined and was admitted to Sanford Home Hospice. Grateful for sharing her life are her siblings â€“ Sharon(Ron) Rentz of Rapid City, SD, Daryl Neisius of Coppell, TX, Rose(John) Steffen of Garretson, SD, Mark (Jill) Neisius of Sioux Falls, SD, LeeAnn(Tony) Harris of LaVista, NE. Sandy was blessed with fifteen grandchildren, two great-grandchildren, ten nephews and five nieces. The joys of Sandy's life were her grandchildren and her beloved German shepherd, Dutchess and Buddy her cat. Sandy shared a very special Friendship with her niece Pat Geary. Sandy loved taking trips with her sister Rose to see her sisters in Omaha and Rapid City. Sandy was also known to be quite a trickster. Sandy also loved to crochet blankets for everyone she loved. Sandy was preceded in death by her parents and her 18 year old grandson, Jay Tennessen. Visitation will be Friday, 5 PM at Barnett-Lewis Funeral Home with a time of remembrance at 7 PM. Mass of Christian Burial will be Saturday, 10 AM at St. Rose of Limas, Garretson.